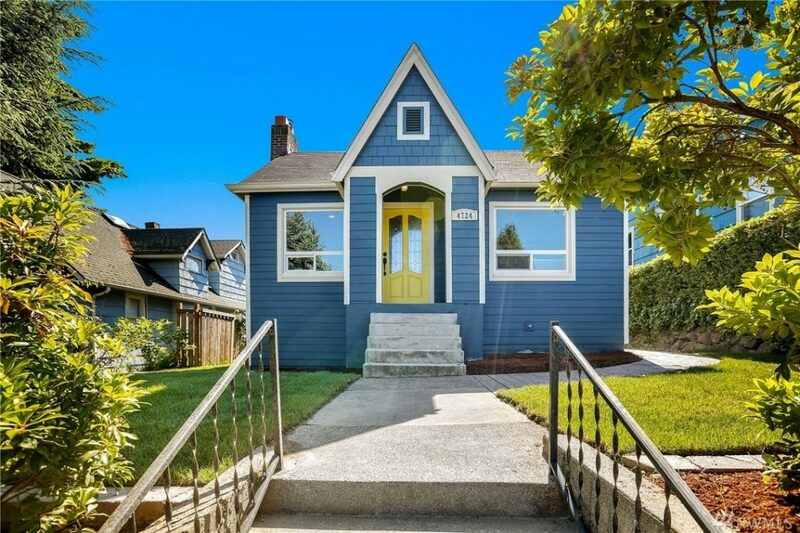 If you’re in the market for a new home in Seattle this summer, why not buy a horse of a different color? 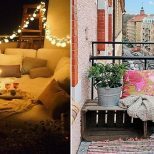 The bright hues may not seem like anything special under the glow of shining summer days, but come rainy winter, these colorful homes bring some necessary good cheer. 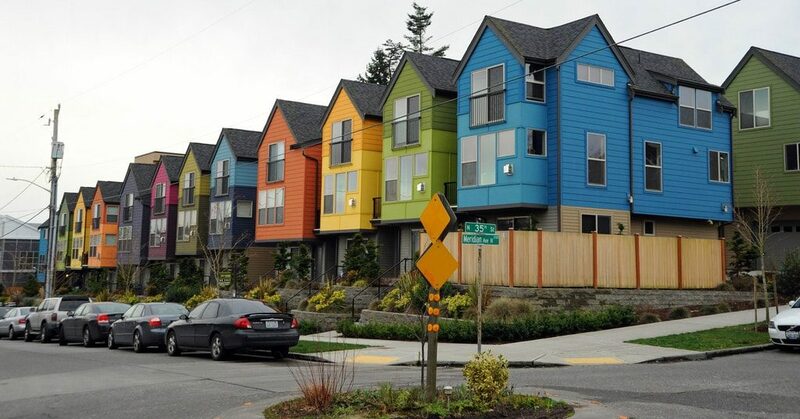 Here’s a tour of the most colorful homes on the Seattle market right now. 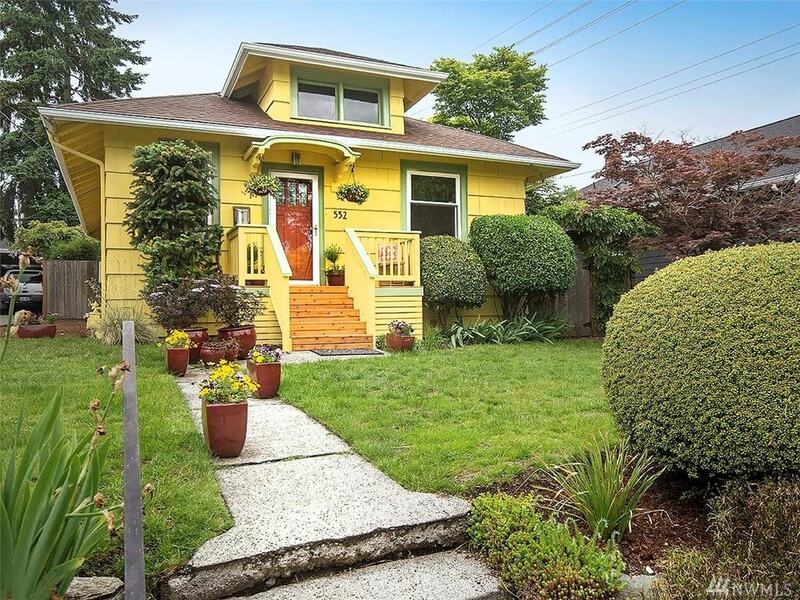 This lovely yellow home in Maple Leaf was built in 1908. Its walls reflect decades of vintage charm. 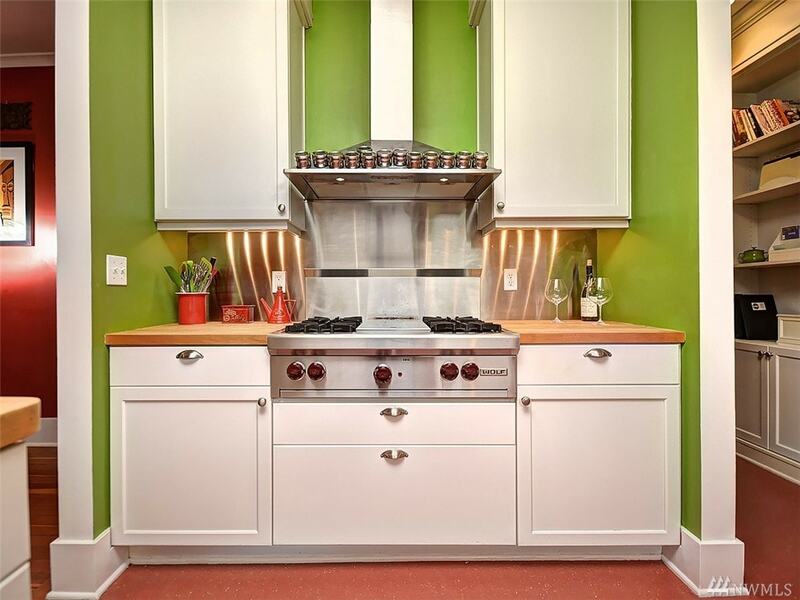 Bask in the wonder of a bright green kitchen, a shade to match all of your favorite vegetables. Who could have a dull day waking up in this wonderful orange bedroom? 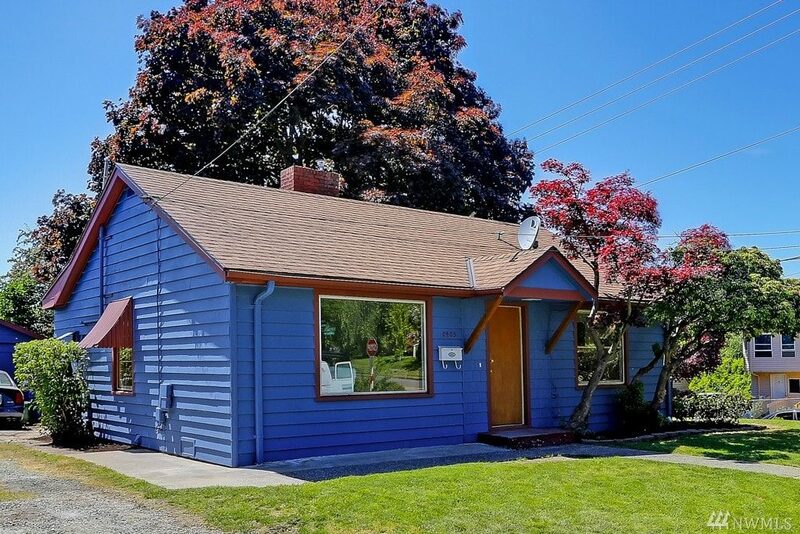 A vibrant blue house in Seward Park at a relatively affordable price (under $500,000) is a rare find in Seattle. 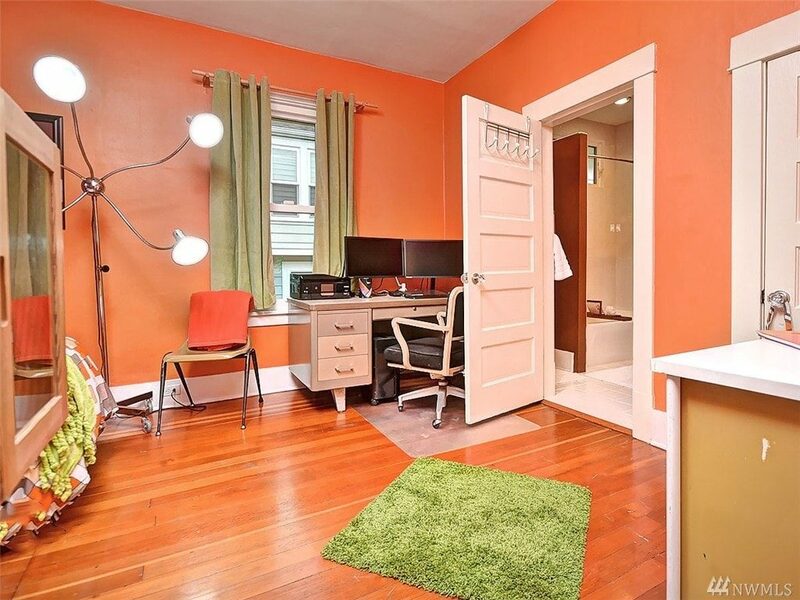 This peachy property is only one block away from Rogers Park. Hardwood floors and slab granite countertops keep it classy. 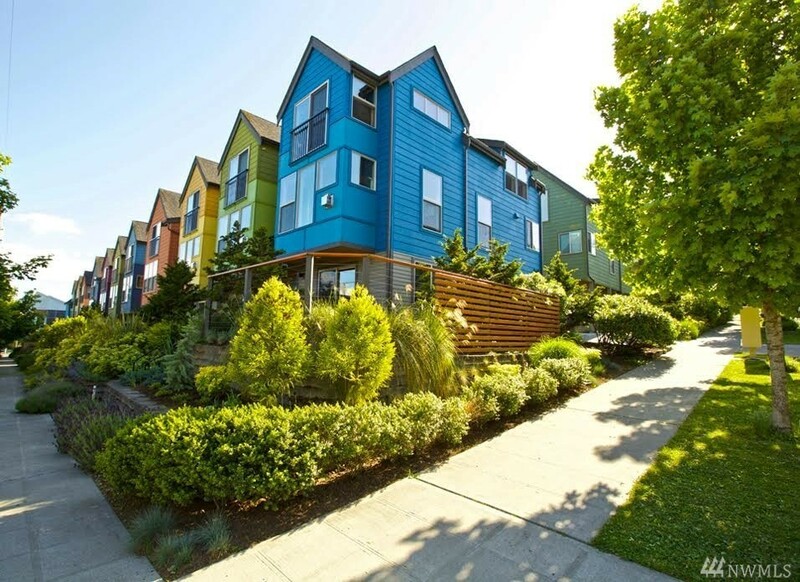 Be part of a rainbow of Wallingford Townhomes in this electric blue corner residence. Walking distance from Gasworks Park. 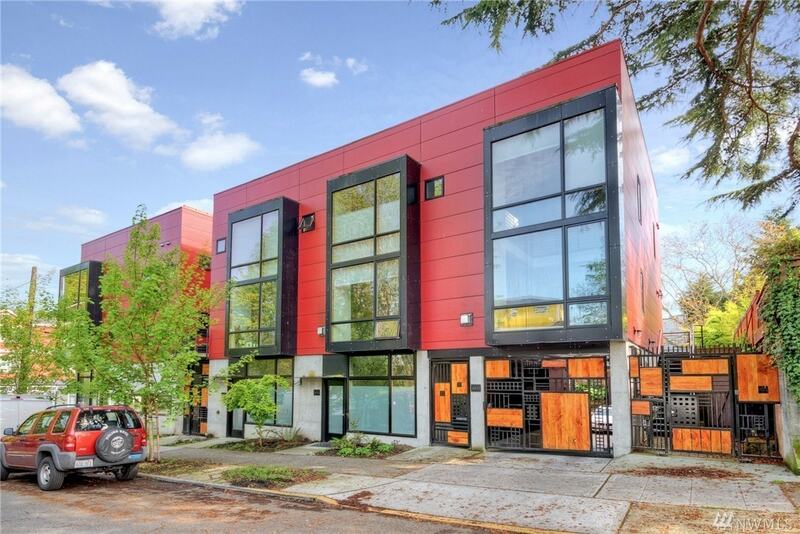 Rock out in this rad red townhouse in Madrona. The roof deck features views of Lake Washington and sustainable design. In this adorable West Seattle blue house with the yellow door, friends will never have trouble finding your home on the block. 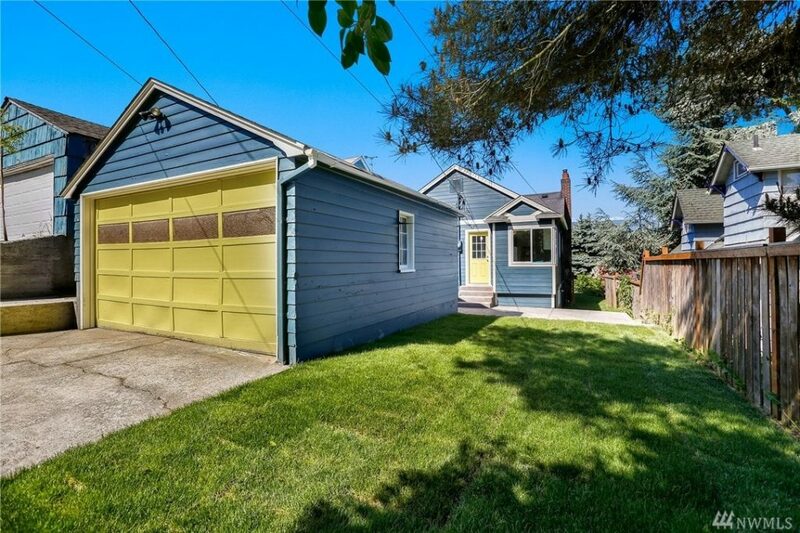 The place even comes with a yellow garage door to match! 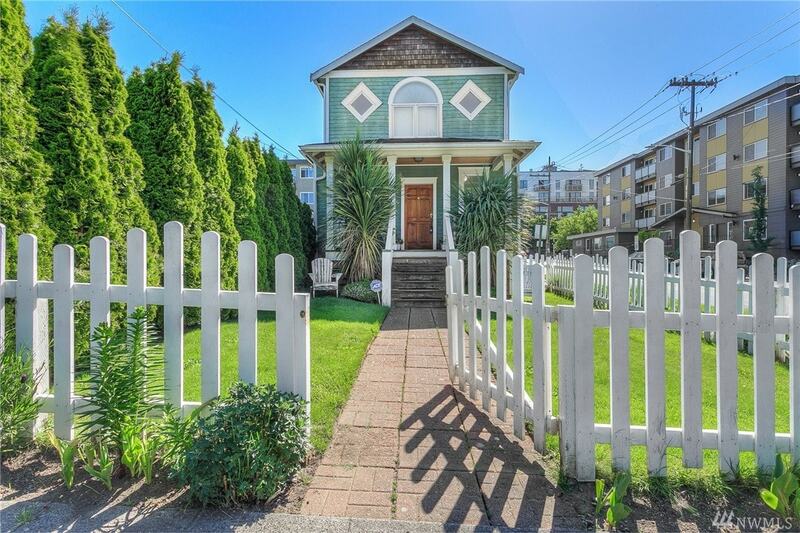 It’s easy being green in this funky Ballard home with a white picket fence. 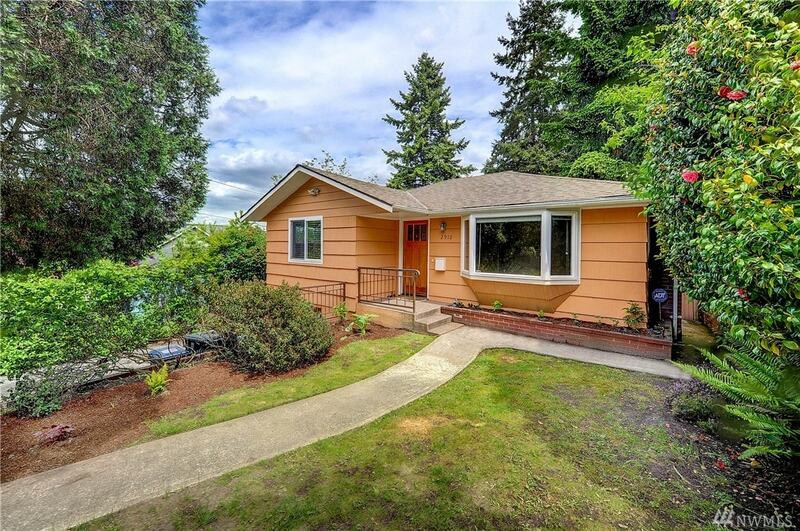 This glorious property is located walking distance from Golden Gardens and the Ballard Farmers Market. 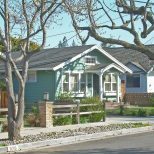 Let these homes light up your life!